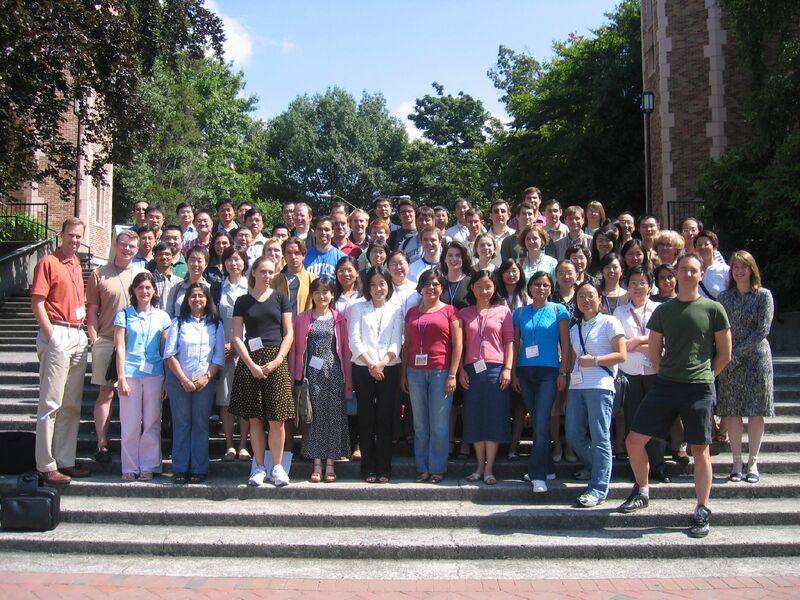 The meeting is to be held prior to the 2006 Joint Statistical Meetings in Seattle, WA. Here is a link to the Tenth Meeting of New Researchers in Statistics and Probability, that will be held in University of Utah, Salt Lake City, UT. Department of Statistics, The Ohio State University. We thank the following institutions for their generous funding and support. 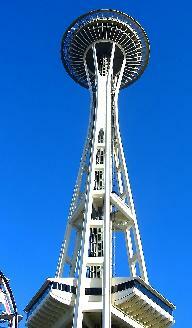 Photo of the Space Needle was obtained from morgueFile - author is dhannte.